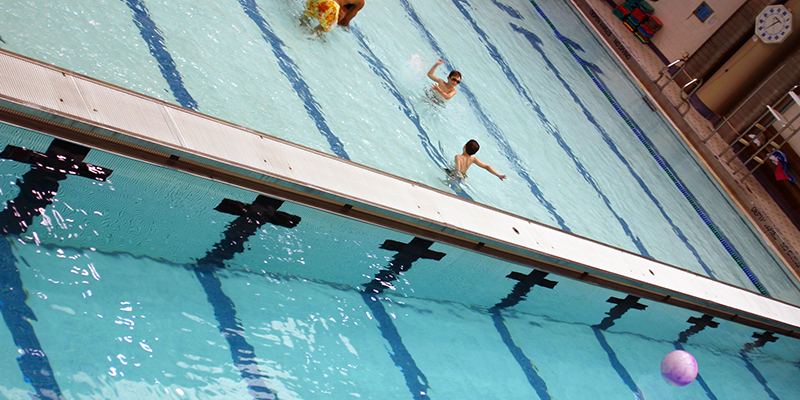 Asphalt Green in New York City’s Upper East Side is a full service swimming and fitness facility and home to one of Manhattan’s premier competitive swimming teams. Asphalt engaged ADG to design a top-tier aquatic facility that would serve as a world class competitive training facility for swimming and diving as well as a community aquatic center for recreational, learn to swim and therapeutic activities. ADG designed, equipped and built the entire aquatics venue to feature a state-of-the-art, 50 meter x 25 yard competition pool complete with dive training systems, two movable bulkheads and a movable floor. An adjacent multi-purpose pool was also fitted with an ADG movable floor system to accommodate the community’s desire for a variety of program options. 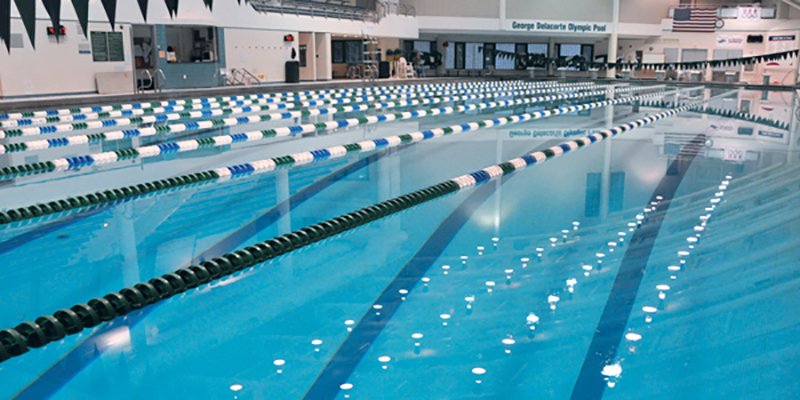 Host to Olympic hopefuls and champion, Asphalt Green continues to be recognized as one of the East Coast’s premier aquatic venues. At the 2012 London Games, Asphalt Green swimmer Lia Neal brought home Olympic Bronze in the women’s 4 x 100M freestyle relay! The facility also serves as a vital part of the community, hosting summer camps and swim lessons for future Olympians.